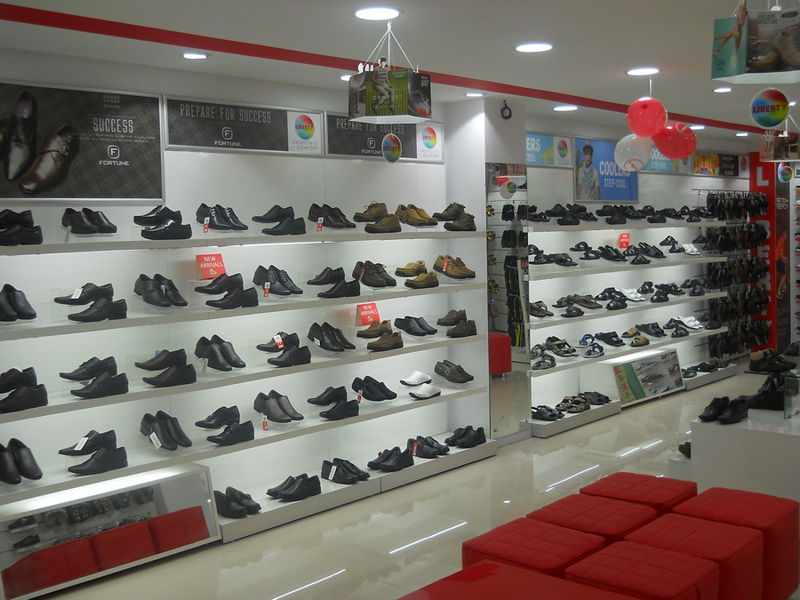 Liberty shoes recently launched an exclusive showroom on Rai Bareilley Road, Lucknow unveiling its latest footwear collection! Liberty shoes recently launched an exclusive showroom in Rohtak, Haryana exhibiting its spanking new and spruce and dapper footwear collection! Liberty shoes recently launched an exclusive showroom in Shastri Nagar, Meerut, West Uttar Pradesh exhibiting its avant-garde Footwear collection!